The simple (and most likely) answer is “his fourth studio album, and proper follow-up to 2015’s To Pimp a Butterfly.” However, at this point only Kendrick Lamar and Top Dawg Entertainment truly knows. Leave it up to K. Dot, however, and that’s exactly how he wants it. While he did speak on the “very urgent themes” of his next album, not a lot of people expected new music to arrive so suddenly. And save for a handful of features — from Travi$ Scott’s “goosebumps to Thundercat’s “Walk On By” — not much else was known. He then followed that up with the Mike WiLL Made It-produced, ready-to-rumble song “HUMBLE.” While it’s easy to consider the song the first single off his fourth album — and, let’s be real, it likely is — once again, at this point only Kendrick Lamar and TDE really know. 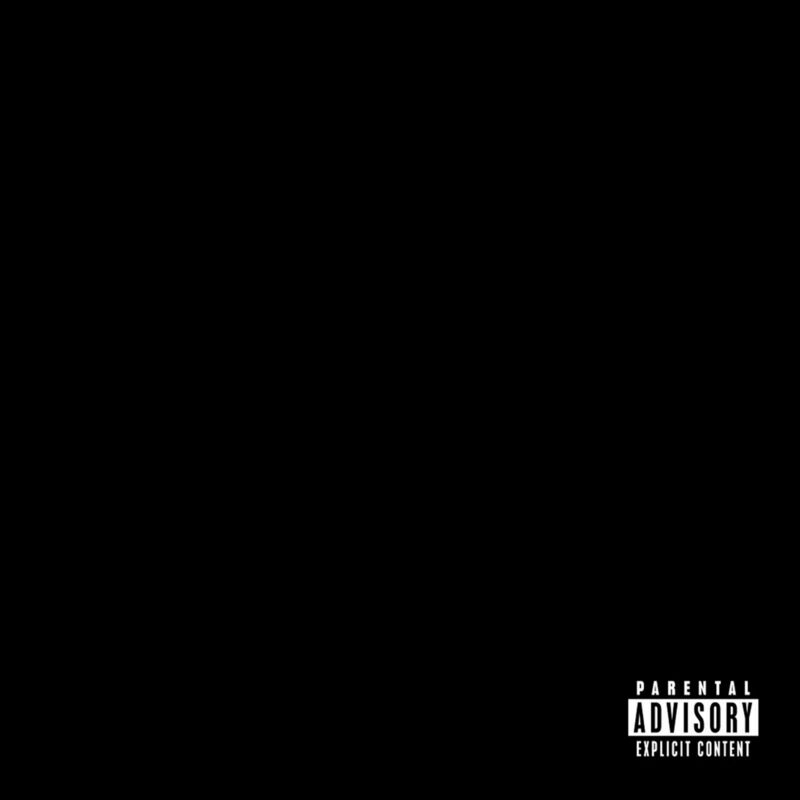 So consider this piece/conversation starter the bookmark for whatever Kendrick unveils tonight. We all may be pleasantly surprised when all is said and done. UPDATE (4/7): At the stroke of midnight, pre-orders went live for Kendrick Lamar’s next album… dropping next week (or so they say).